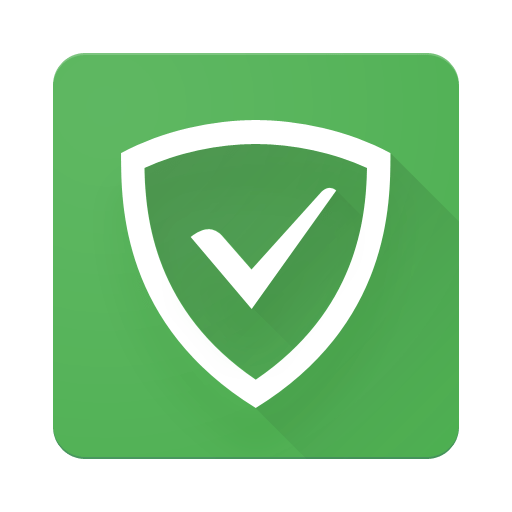 If you are looking for an Android Ad Blocker software that works without root access, Adguard is the perfect solution. 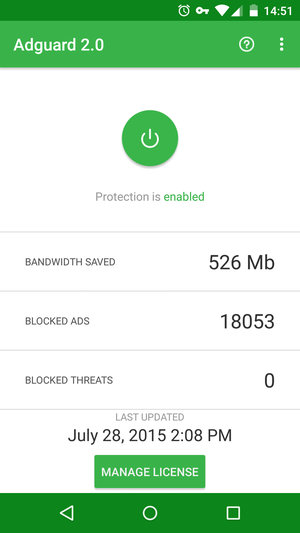 Adguard blocks all type of internet Apps, speed up web page loading time, save bandwidth and protect the device from all possible threads. 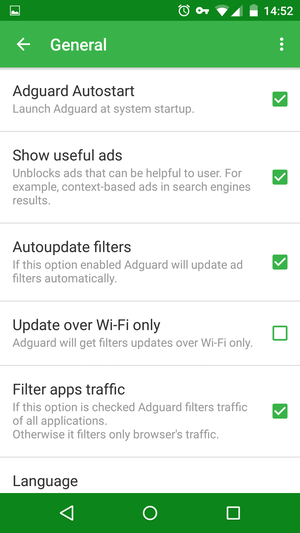 The exciting part is, Adguard also blocks YouTube ads, from version 2.5. However, it doesn’t prevent all the video ads but gives a better experience while playing YouTube. In that case, you need to turn on HTTPS filtering and clear YouTube App data and cache. Based on its features, Adguard is available in two different versions. The free and the paid (licensed), which you can buy from their official website. Basic The basic version is completely free of cost. It blocks ads only in web browsers. Licensed You can purchase the mobile license from adguard.com for $9.95 per year or $24.95 for the lifetime. How Adguard works without root? Adguard uses local VPN technology to filter traffic without root access. 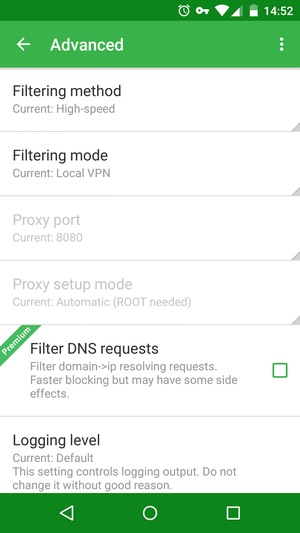 This means, the VPN server will embed on your device, and there is no additional remote connection required. 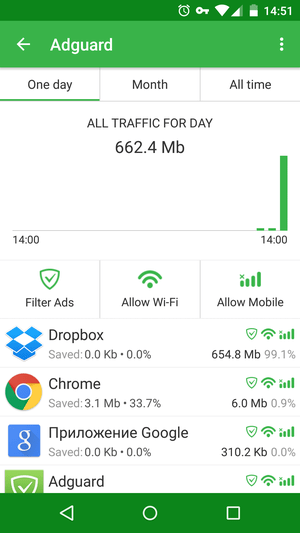 Once you run the App, it will automatically start to filter your internet bandwidth quietly and quickly. It takes care of all the configuration and updates for you. It will protect your device and give you an outstanding experience while surfing the internet. Related: If your device is rooted, you may try Top 40 Android Apps for Rooted Devices in 2018. 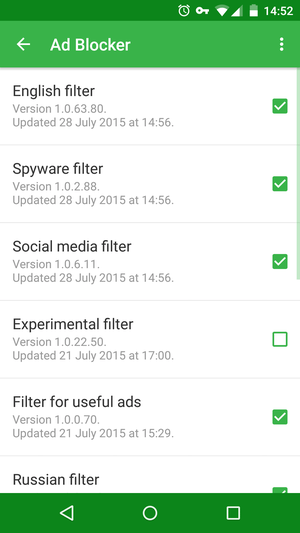 While using internet with Adguard enabled, it does several things at a time. Remove ads from the browser like Google Chrome, UC Browser, Firefox, etc. Remove online tracking code from the page you are surfing. Protect the page from the database of phishing and malware attacks. Check download source to protect from the virus. Adguard has received mostly good reviews so far and has been in the very trend since its release. Without further talk, install it yourself and make the best use of it. Previous articleHow to Install Dolby Atmos on Android [all devices] – explained everything!